Now, maybe I am taking this out of context. I could very well be. In the interest in fairness, here is a clip to her official website of not only her initial comments but her defense of them as well. See, I’m letting her have the first word. Now, go take a look (really you have to see this). Did you watch it? Okay… she’s had her say. I am not joking now. So Megyn Kelly (by the grace of my good fortune), if you are reading this site I want you to know: you represent everything I hate most about my country. Not to say I hate the United States. Not in the slightest, I believe firmly that the USA has the potential to be the greatest nation on the planet. But what stops it? People like you. 1) Accept responsibility for your actions. 2) Express regret for said actions. 3) Be sincere in above statements. It’s not a complicated process, that’s why we teach it to children. Notice how there is no “express feelings of victimization/persecution” step? Too bad, because that’s all Megyn Kelly’s “apology” was. When someone actually apologies for something he/she did wrong, the offended party shouldn’t feel like it owes an apology as well. In the United States, there is an atmosphere of self-righteous. This is true of any country and humanity in general. Everyone wants to believe they’re the good guy. Sure, it’s an understandable notion. America is no different, everyone born in this country is raised to believe that America is “the land of the free and the home of the brave”. That is a pretty awesome description. We’re also raised with the knowledge that we were founded on liberty, revolted against oppression, destroyed the nazis and declared war on terror. In short: we’re raised to believe America is pretty bitchin’. While not part of the official curriculum yet, public schools hope to teach this by 2025. I’m not going to go into whether the USA actually is or not. There are plenty of valid opinions on both sides of that issue. 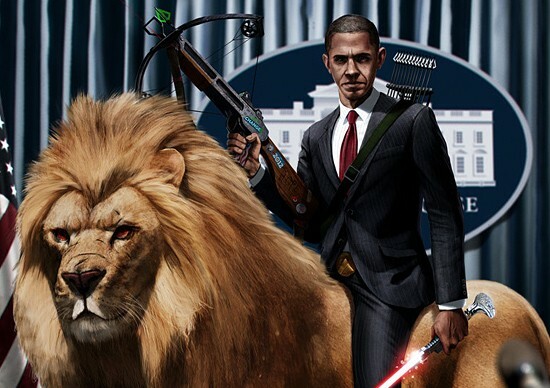 Just let the record show that, while I personally believe my country is flawed, I am still proud to be from it. However, it is when this attitude of “I am American, I can do no wrong” is carried too far, that Americans unquestionably become the arrogant assholes that other parts of the world stereotype us to be. Megyn Kelly and most of Fox News represents this attitude. Just look at how Bill O’Reilly defended Kelly’s statements. He brings up a valid point of “it doesn’t matter”… while taking the time to defend it, rather than simply saying that Megyn made an erroneous statement (which everyone does occasionally). So f*ck it, if both of them feel that they have to be defensive, maybe it does matter. And if it matters then the answer obviously is: Santa Claus isn’t just white. But why stop at Santa? From now on, the tooth fairy is gay, the Easter Bunny is Muslim and Jesus was a Jew (yes, I’m aware that last one is an actual fact). Anything that makes the omnipotent Megyn Kelly feel that she has to make more “jokes” to feel comfortable. Because, for you kids reading at home, Megyn Kelly just is a racist bigot, and that’s a verifiable fact. 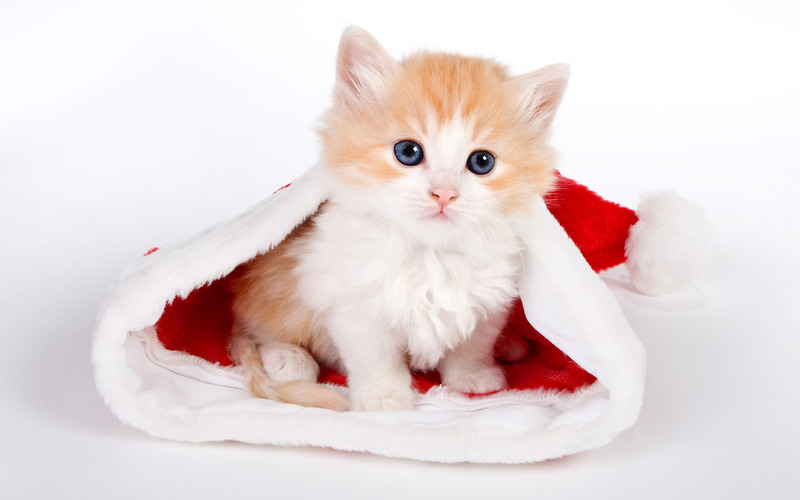 Santa Claus just is a kitten in an over-sized hat.